The study of animal behavior is advantageous for anyone wishing to work with animals. You can better care for a pets if you understanding how they thinks, and learn how to read their body language. Every program at The Academy of Pet Careers includes animal behavior curriculum. 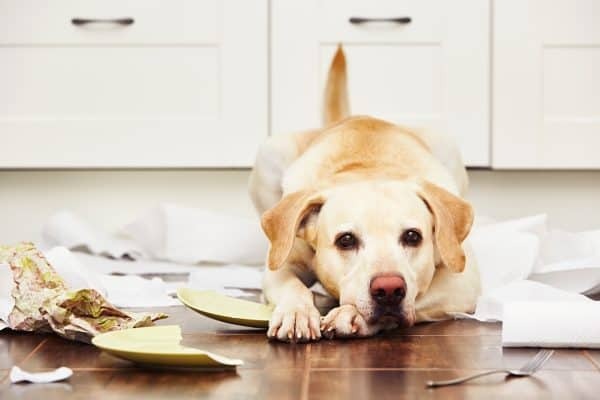 Learning how to assess fear and stress in pets can give any pet professional an advantage. Even more so if they can learn how to modify fear-induced behaviors. Check out our animal behavior programs below and learn how you can better understand dog psychology. First of all, pets have adapted through domestication to better speak our language, but humans have made little effort to understand how pets communicate. By learning canine body language, you can communicate on a level that very few pet professionals can. Once you can assess and diagnose symptoms of fear, you can work to desensitize and counter condition the fear. Every pet professional, from dog groomers to veterinary assistants, deals with fear every day. As a result, by understanding dog psychology you can better serve the pets in your care. Finally, Sometimes the simplest thing we can do to reduce fear in pets is change the environment. By understanding dog psychology, we can better adapt our environment to be more pleasing to our four-legged friends. Even more, pet care businesses can make simple changes to maximize comfort for their patients. Who Can Benefit From Applied Animal Behavior? 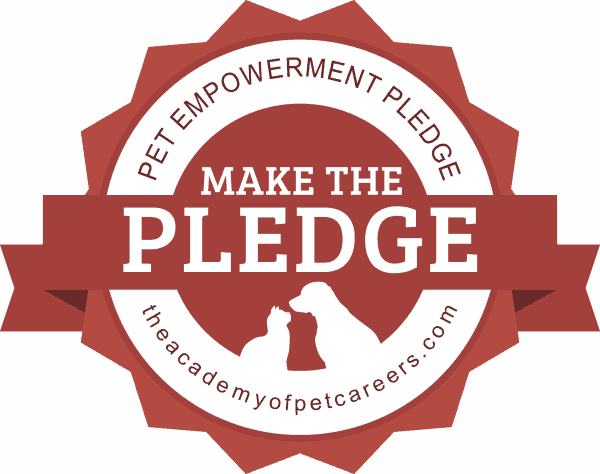 Click here to learn how you can make the pledge!